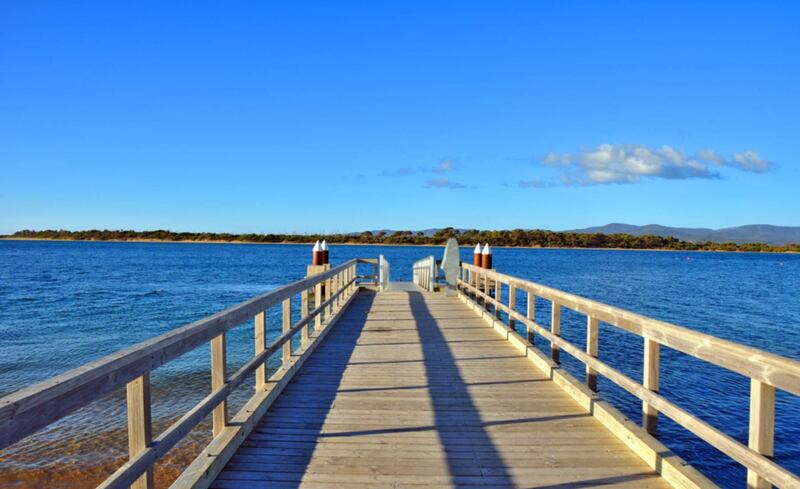 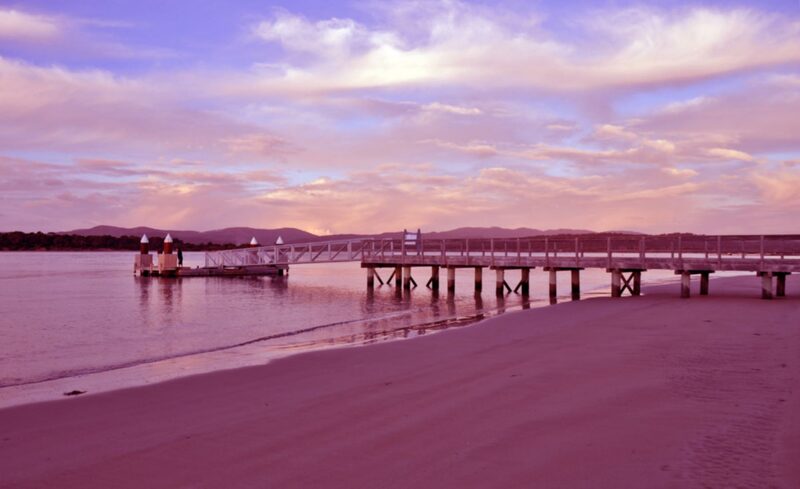 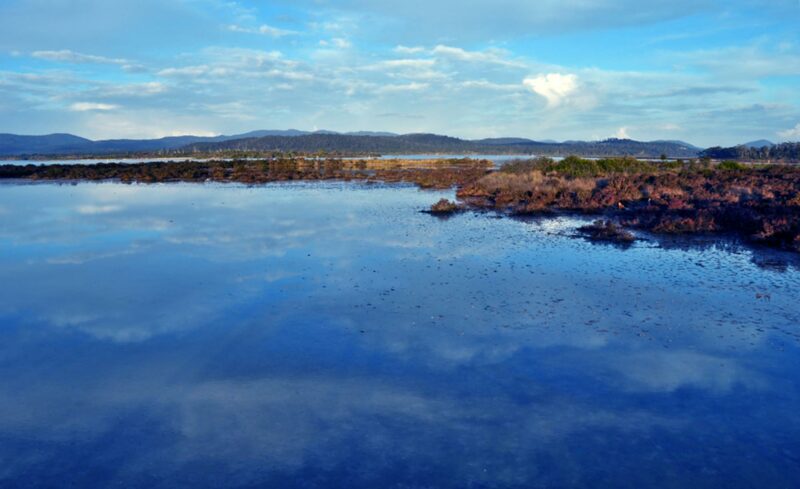 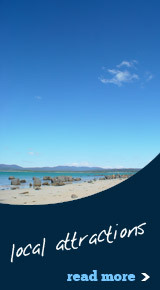 Port Sorell Lions Caravan Park is situated at Port Sorell, on Tasmania's beautiful north west coast. 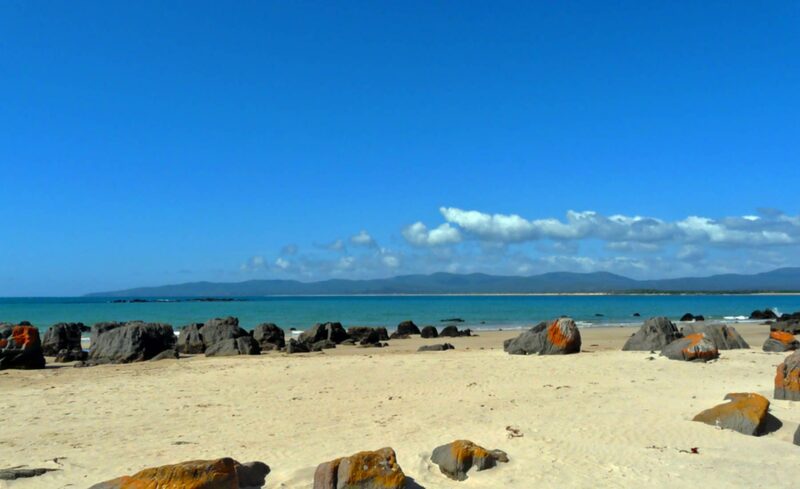 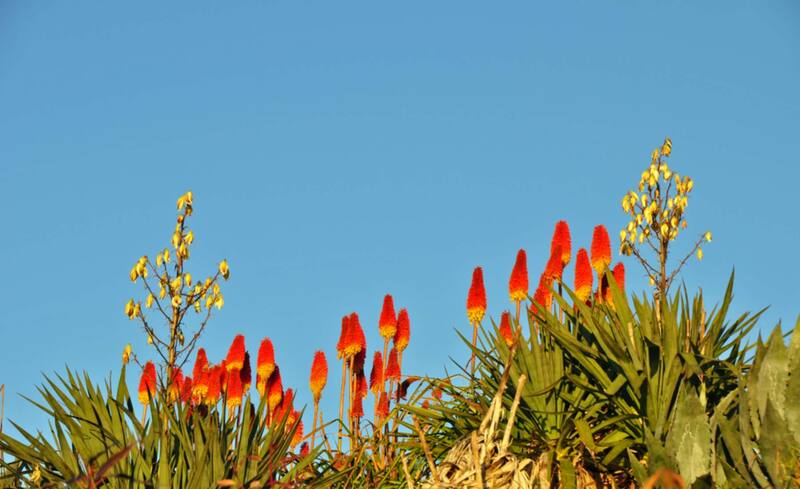 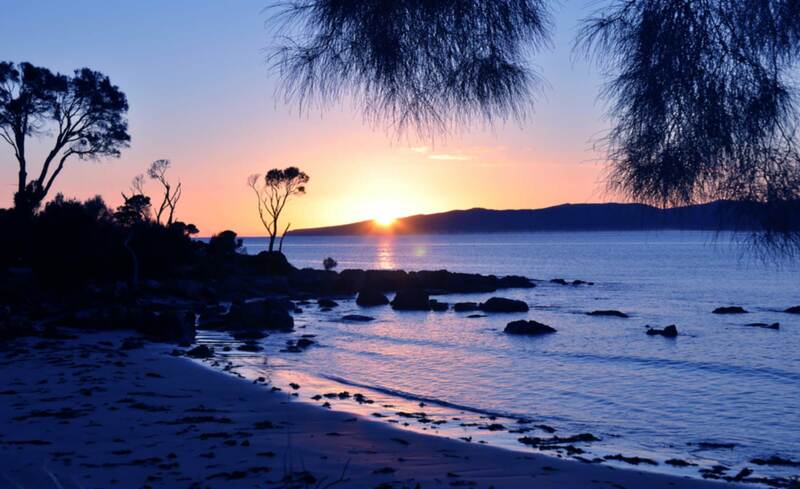 The caravan park is situated just a few steps from the river, beaches and the local jetty, and enjoys great views towards the Narawntapu National Park. 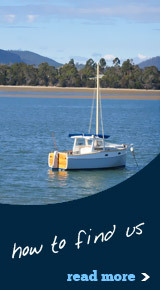 The park is conveniently located to shops, coastal and estuarine waters, bowls, golf and tennis. 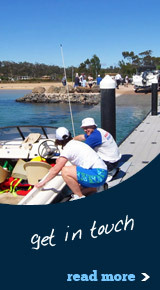 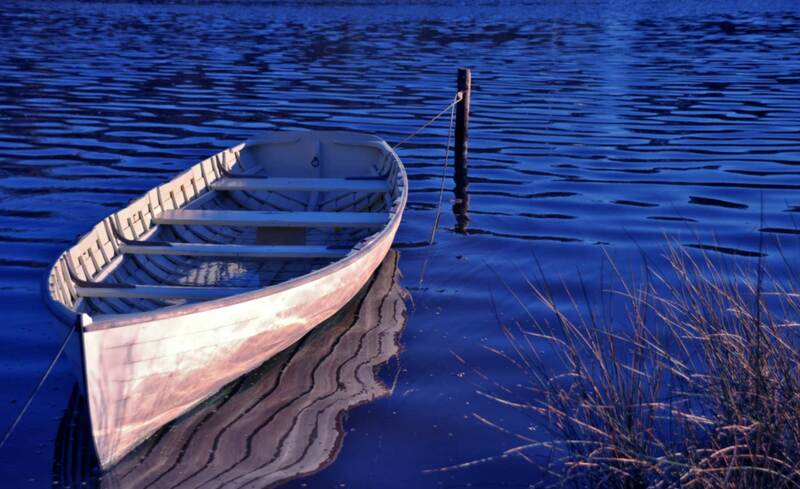 Enjoy a peaceful holiday swimming, fishing and boating in this quiet seaside resort. 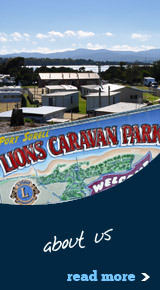 The Lions Club Caravan Park has three amenity blocks, each containing showers, toilets and laundry facilities. 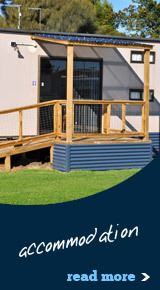 They also have wheelchair access.